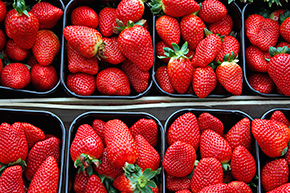 Strawberries are widely appreciated for their characteristic aroma, bright red color, juicy texture, and sweetness. But this fruit must also be eaten as soon as possible because it does not keep well. 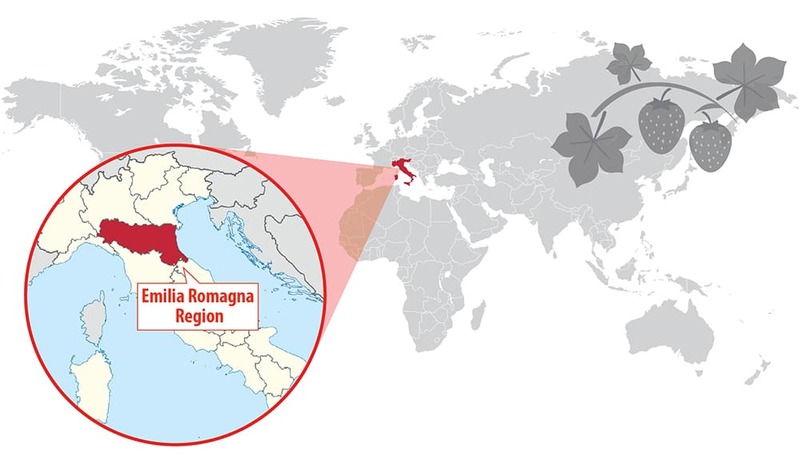 In the European sphere, Italy is the fourth country for strawberry production (around 140,000 tons), on a surface of 3,700 ha, 80% of which take place inside covered spaces. Greenhouses are located in the northeast of the Emilia Romagna Region, one of the most important horticultural areas in Italy, both for variety and quality of the products. 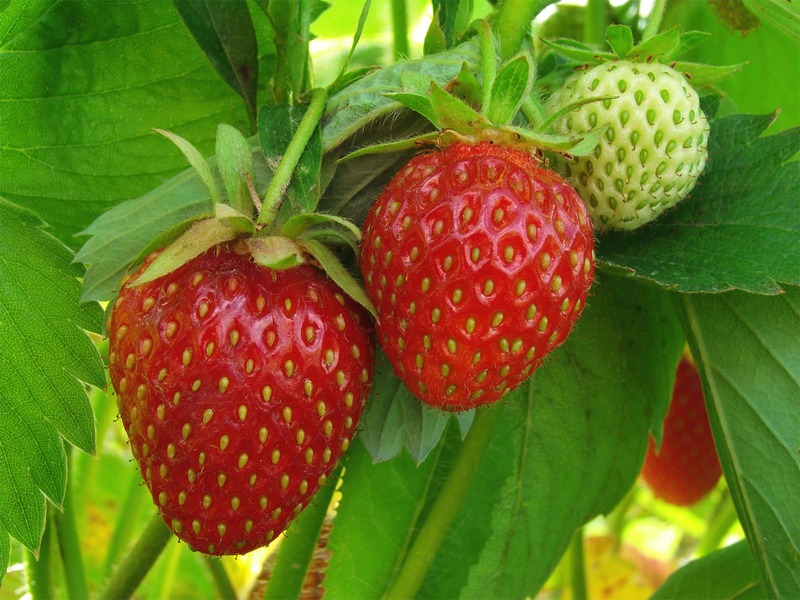 In terms of strawberry production, the common goals of the growers are to shorten the time between pick and sell and to increase the quality of the berries (especially appearance and flavor). The recent trends are a rising number of farmers that sell their products on their own and more interest in using smart solutions for a continuous control of the factors affecting quality. In fact, strawberries growing in greenhouses are very susceptible to two main factors: air temperature (significant from the coverage of the greenhouse up to harvest) and water irrigation amount (very important both during the first months after planting and before harvest). Both these parameters have to be constantly maintained within optimum ranges, in order to avoid loss of product that otherwise can reach up to the 80% of the yield, caused by the presence of misshapen, plant collapsed and small fruit. Farmers need to know the level of greenhouse temperature and soil water content many times a day, in order to make decisions about temperature management and water supply. 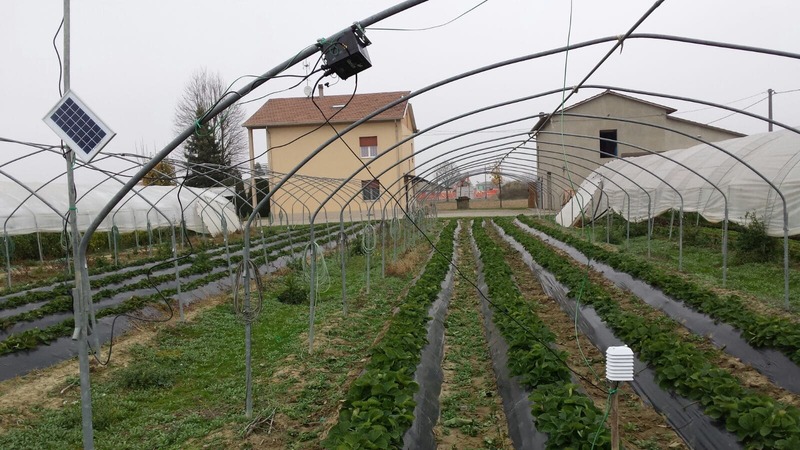 In the Italian city of Imola -well known for another special "red icon", the Enzo e Dino Ferrari race circuit- there is a company specialized in innovative crop management by putting data at the service of operators in horticultural area. Famosa perfectly combines the skills of its members, Massimo Noferini, an expertise in sensors and technologies used for monitoring parameters, and Elisa Bonora, who has the know-how in environmental, physiological and productive standards related to fruit and vegetable quality. In 2015 Famosa developed a web service portal named esiFarm which receives and aggregates data coming both from wireless systems and portable instruments. The purpose is to allow instantly check of environmental, physiological and productive parameters and to receive notifications as alert when urgent corrections are needed. It makes users benefit from the opportunities of precision, finding ad hoc solutions in the most critical moments and structuring with more confidence long-term plans. 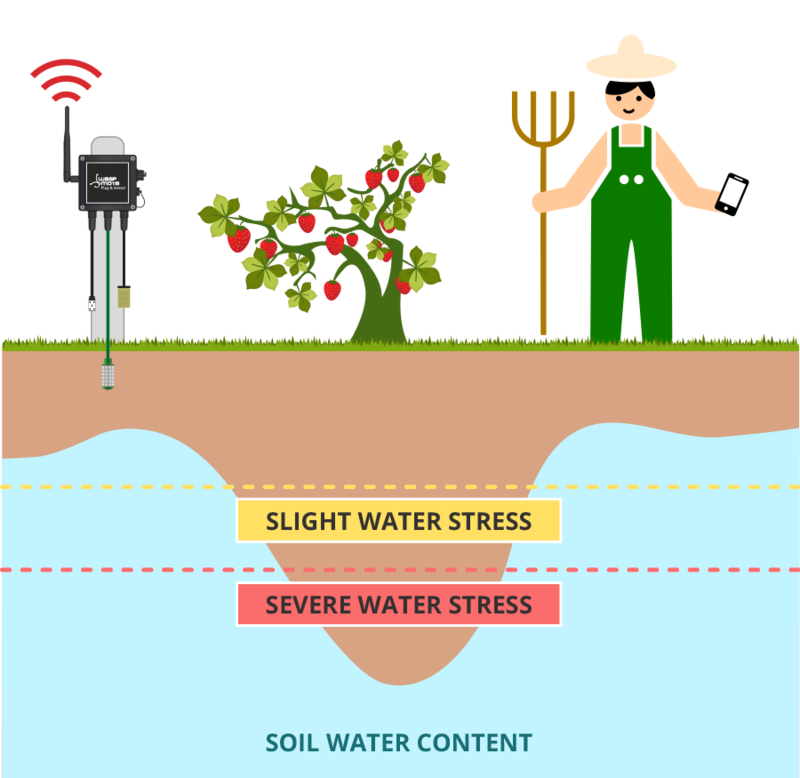 It is a decision support system that makes horticultural managing easier and that introduce the IoT in agriculture. During spring 2015, Famosa started working with farmers that cultivate strawberries under greenhouse conditions. 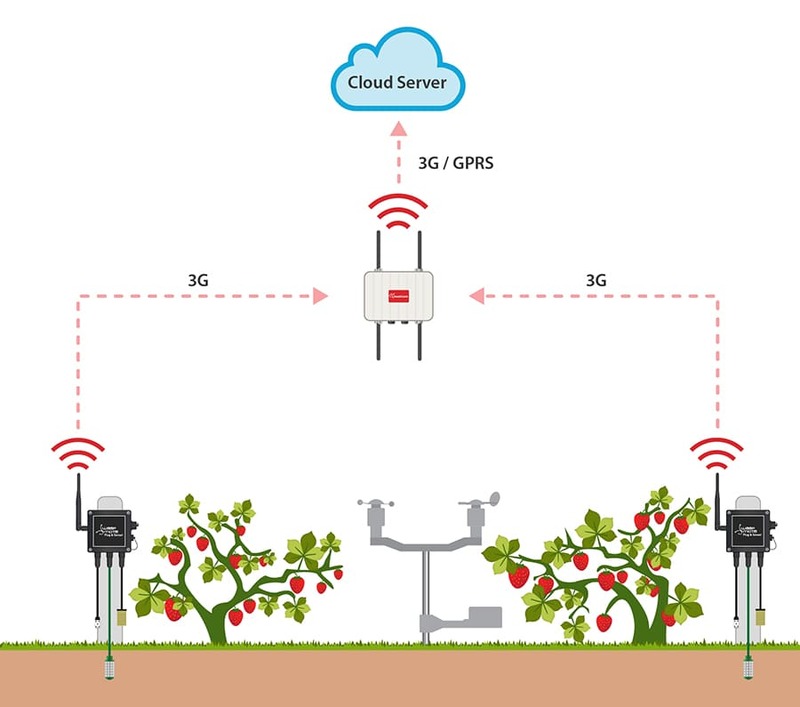 They developed a solution that combines agriculture in the greenhouse field sensors (for parameters monitoring) with web service portal esiFarm (for continuous data control and for a wireless system able to connect sensors with the portal). After a market research considering costs, stock of sensors and system flexibility, Famosa chose Libelium Waspmote Platform sensor, in particular Waspmote Plug & Sense! Smart Agriculture, as the perfect solution. Air temperature and soil water content sensors, placed near the plants, allow a continuous monitoring of the crop. The farmer can instantly check the strawberries status on the mobile phone and receive alerts when sensitive threshold are reached. They save time because they do not need to spend many minutes a day (hours in a week!) into the field to control the crop status. They are more confident since their decisions are based on real data, which is constantly collected and elaborated from the system. They save money and energy reducing water daily supply up to the 30% after planting and around the 15% during harvest. They decrease product losses due to the presence of misshapen, plant collapsed and small fruit and rot, keeping a constant production of around 40 t/Ha. They maintain high and constant quality standards that increase the loyalty of the consumer and allow selling with a constant price all along the harvesting period (around 3.5-4.5 euro/kg for product directly sell). Read more about Libelium sensor product lines in the Waspmote, Waspmote Plug & Sense! and Meshlium gateway websites.